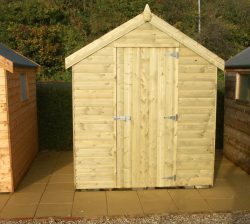 Sizes start from from 6’x 4′ and range to to 20’x 10′ with custom sizes. 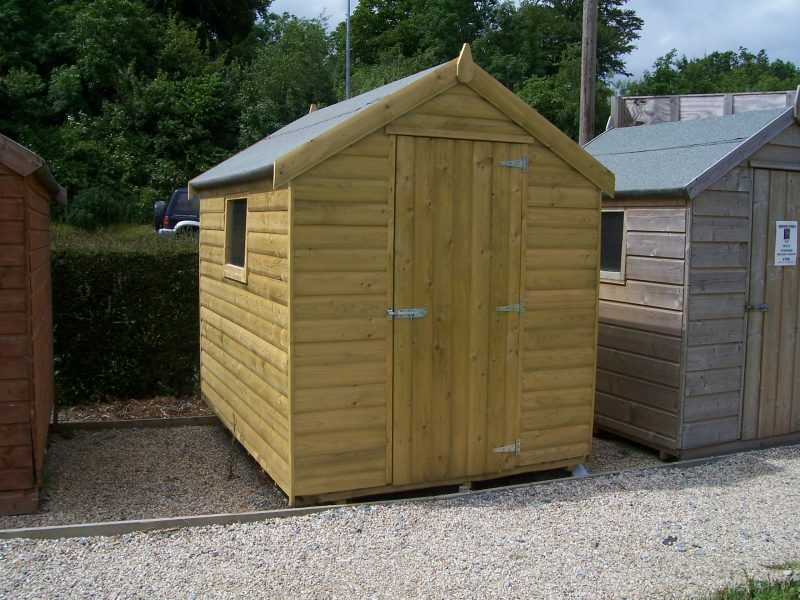 There are other finishes and optional extras available. 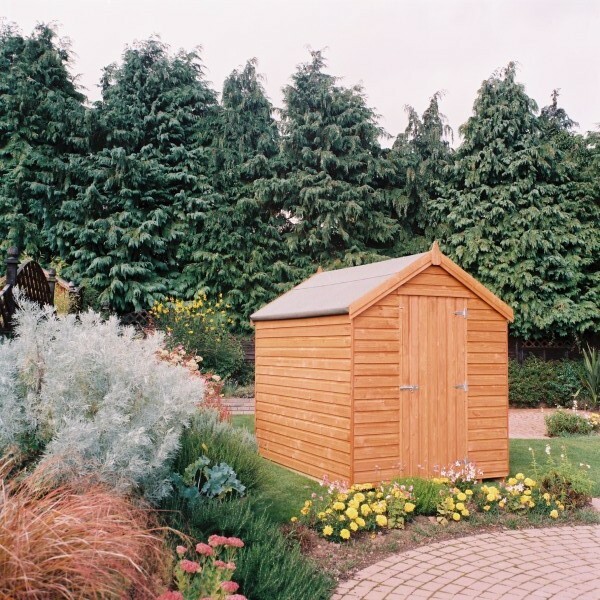 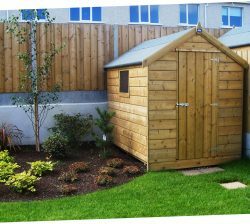 Timore garden shed Sizes start from from 6’x 8′ and go up to 20’x 10′. 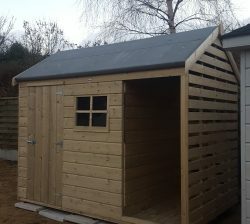 There are other finishes and optional extras available. 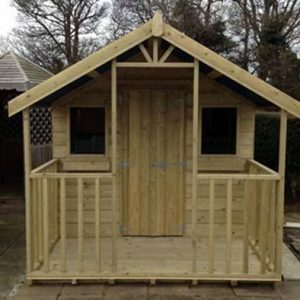 Sizes start from from 10’x 8′ and range to to 20’x 8′ with custom sizes. 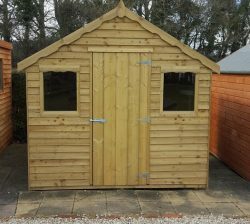 There are other finishes and optional extras available. 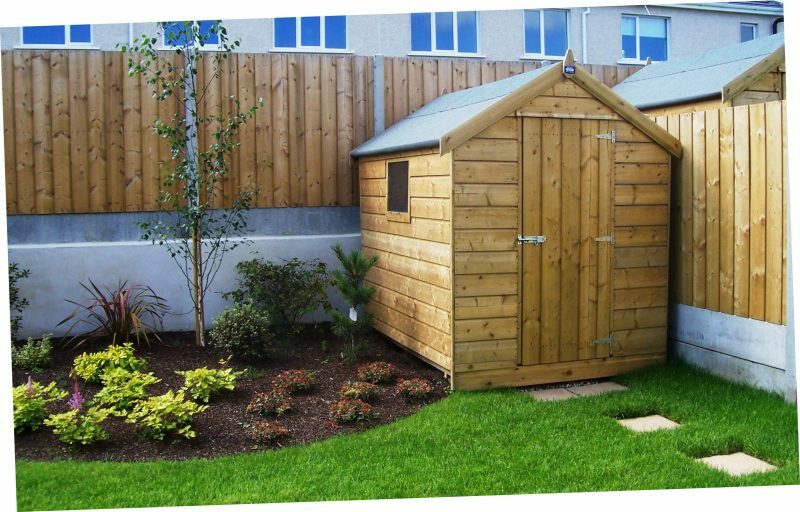 Sizes start from from 6’x 6′ & range up to 20’x10′. 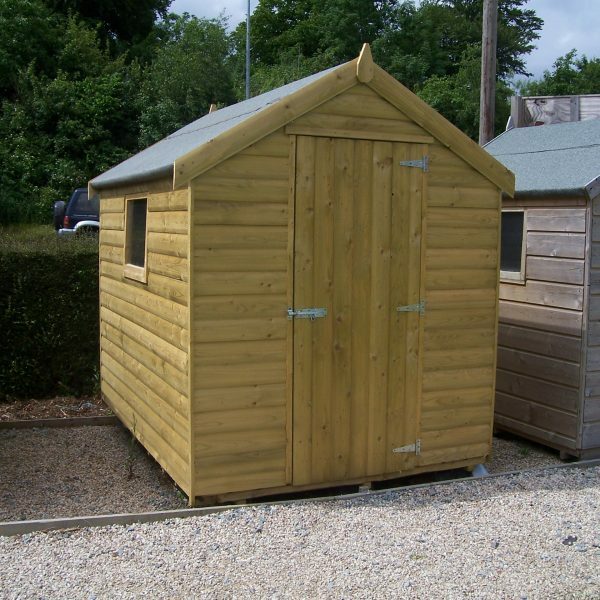 Depending on your preference, there are other finishes and optional extras available for this style of shed. 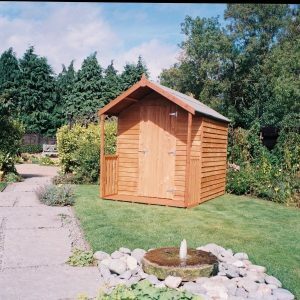 Price: as seen in photo 10’x6′ Pressure Treated Delux = €1,160 Call us for a price on any shed if you are looking to attach a Log Store. 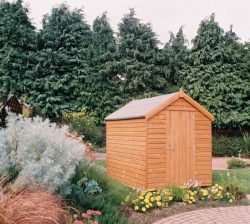 Sizes start from from 6’x 6′ and range to to 14’x 8′ with custom sizes. 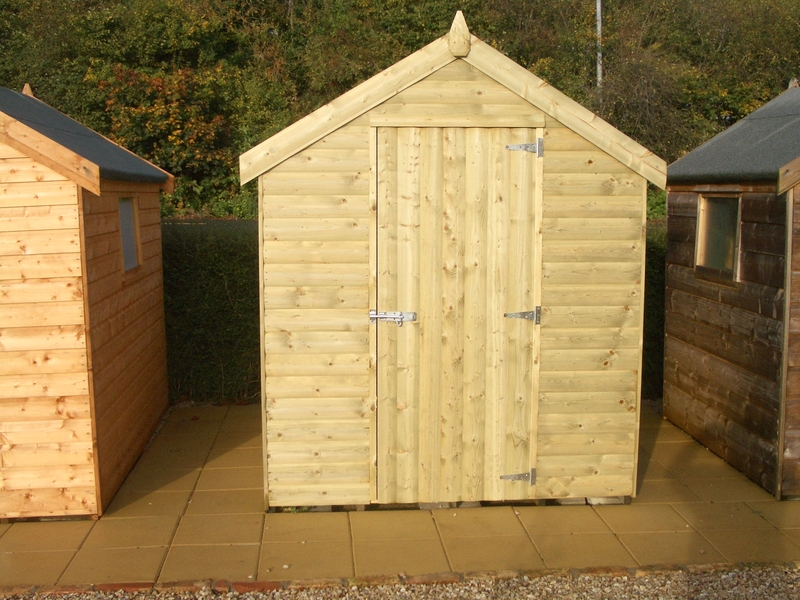 With the lodge style shed, there are other finishes and optional extras available.